What’s driving male grooming in Europe? SOL Global Investments has acquired a 10.3% interest in US-based hemp manufacturing company Sacred Hemp, for an undisclosed sum. Procter & Gamble-owned brand Gillette has entered into a partnership with TerraCycle to offer to recycle for razors across the US. Top Trends in Toiletries and Hygiene 2018, report focuses on outlining the key consumer and innovation trends currently impacting the toiletries and hygiene sector. Specifically, these include NPD that aligns with environmental concerns, the ongoing wellness revolution, the desire for novel and targeted solutions, and digital lifestyles. Procter & Gamble (P&G) has purchased US-based feminine care brand This Is L.
Unilever has disclosed a detailed list of fragrance ingredients used in more than 1,100 of its beauty and personal care products across 15 brands available in the US, including Dove, Axe, Comfort and OMO. Beauty and personal care brand Avon Products has named Vikram Agarwal as its new senior vice-president and chief supply chain officer. Gillette Venus and YouTube personality Remi Cruz have partnered to launch limited-edition razor Venus x Remi. Darlie Global FZC's US-based subsidiary has begun operations from Long Island City, New York. US-based laser hair and tattoo removal treatment provider Extinktion has made an investment in the ReSmooth and Duality systems developed by Astanza. 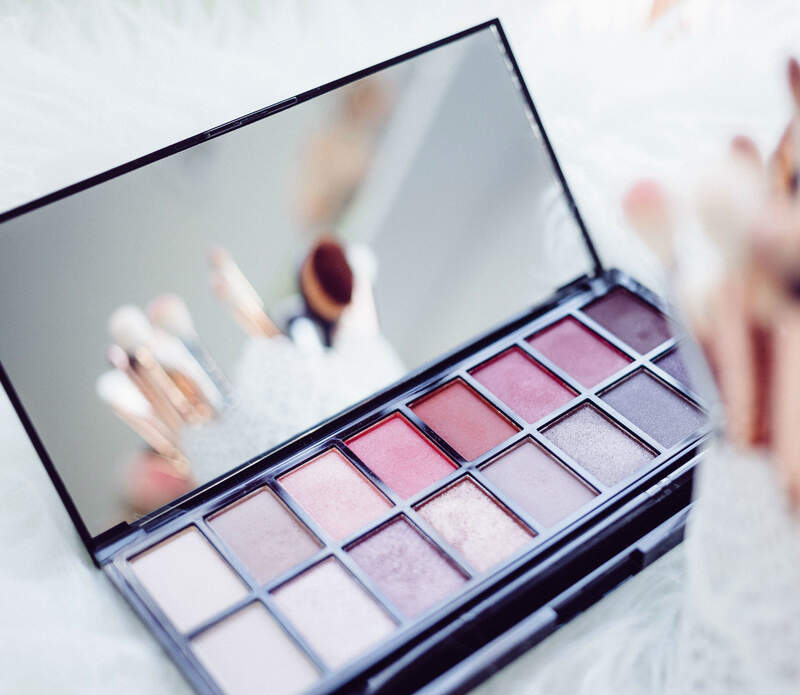 Ardian has signed an agreement with Moonlake Capital to sell European hotel cosmetics company ADA Cosmetics Holding. L'Oreal China has partnered with Alibaba's online retail platform Tmall to access the male-grooming market in China.